This week’s photo challenge is “art” as interpreted by each individual. 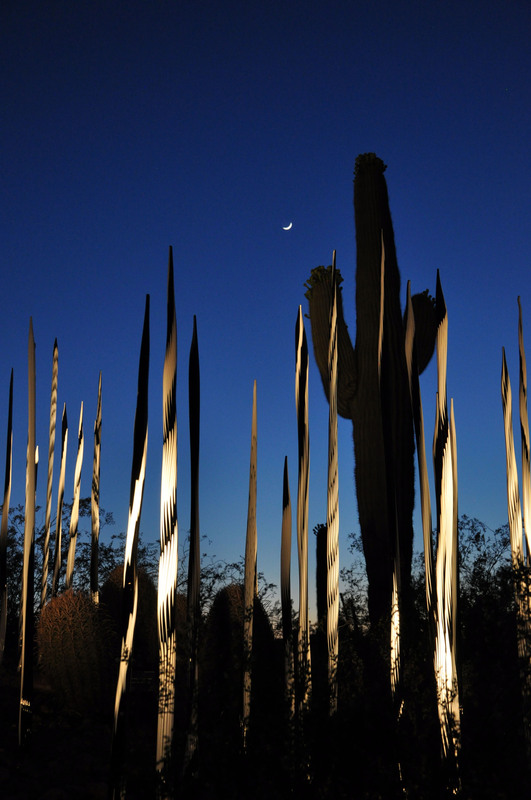 I recently returned to the Phoenix Desert Botanical Gardens in hopes of capturing some of the Chihuly sculptures in the sunset/twilight. I was partially successful, but realized I should’ve embarked on that challenge a bit earlier than anticipated thanks to crowds, etc. 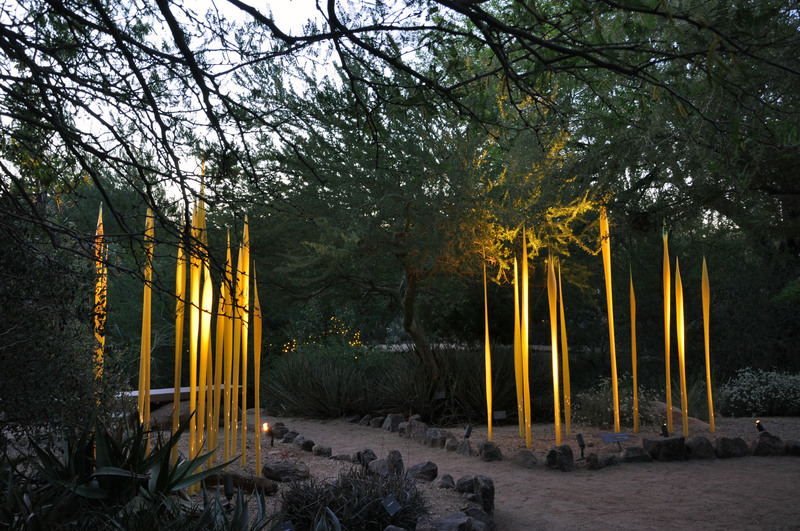 Nonetheless, it was a wonderful and much needed evening spent with my camera and two of my favorite forms of art – gardening and blown glass. Thank you! 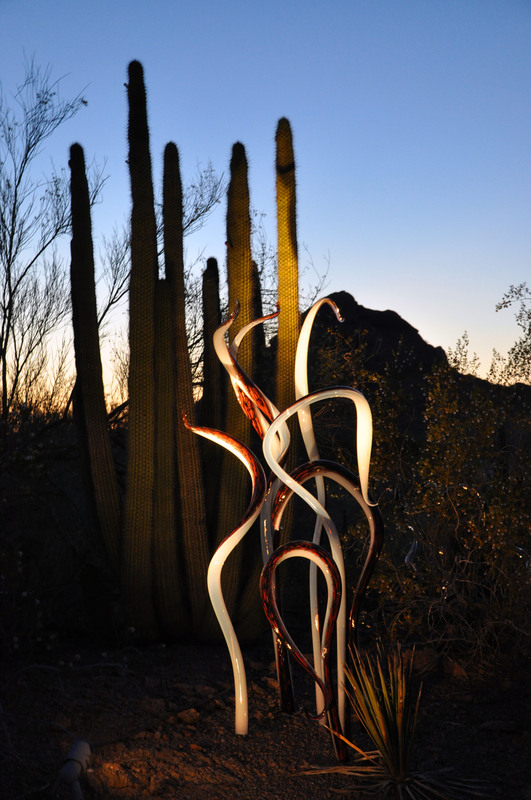 It is a stunning exhibit – they do a great job in placing the pieces in the best places!